Are you an energy healer? Are you looking for an efficient way to capture the energetic state of your client in an instant? Come and join us for a unique seminar to learn all about Kirlian photography. 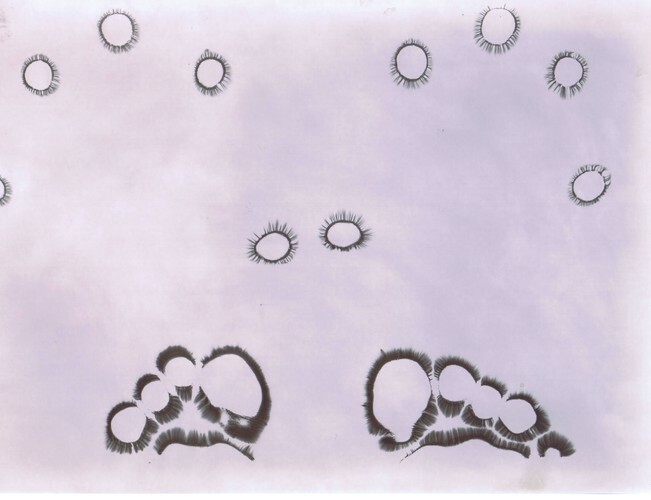 A special camera will capture the energetic state on a Kirlian black and white photo where imbalances can be seen immediately. The insights from the photo taken can be used for consultation and for further treatments - whether this is coaching, acupuncture, massage, colourpuncture or other energy healing methods. The interpretation of the image is based on a precise topography, called Energy Emission Analysis, EEA. It is based on the research of German naturopath Peter Mandel. 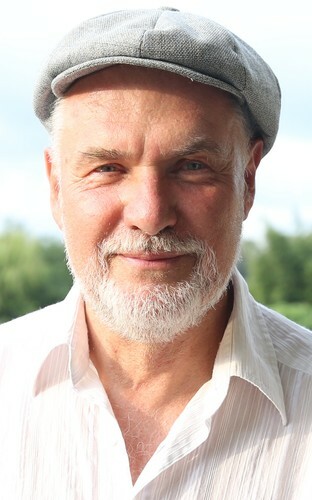 George is a Naturopath with over 25 years of experience. He uses EEA photos as a basis for all his consultations and treatments. He is one of only two official senior lecturers of Esogetics teaching EEA. This is the only time George will ever present this course in New Zealand. Please take advantage and join us for the weekend. Course fee $700 includes a comprehensive manual. Please email your expression of interest to angeliquehealing@yahoo.co.nz.